Does A Healthy Body Promote A Healthy Mind? 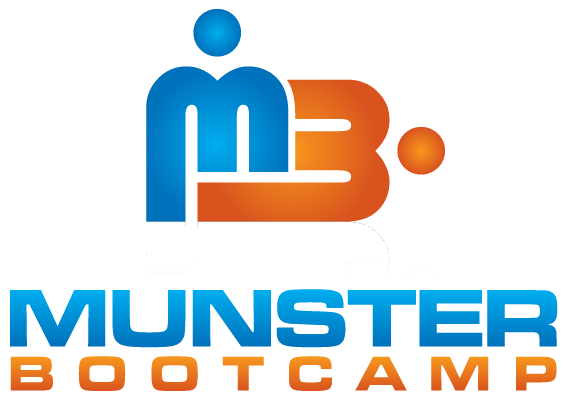 © 2019 MUNSTER BOOTCAMP. Built using WordPress and OnePage Express Theme.